More versatile than standard cellulose thinners. Fast drying. For thinning, cleaning and removing. 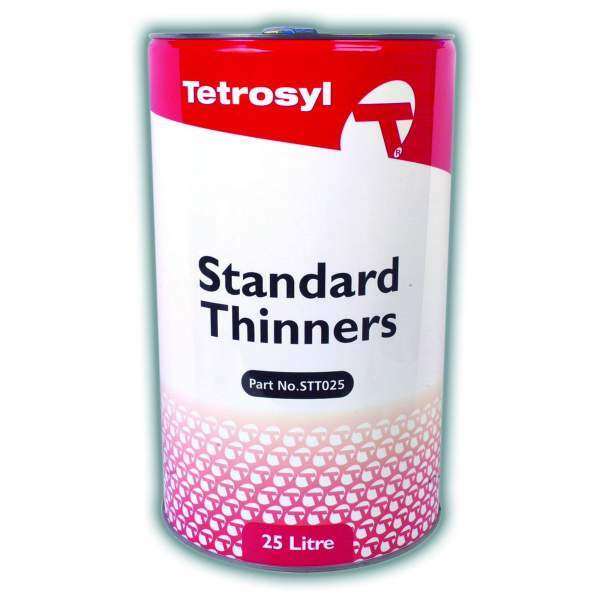 Tetrosyl Standard Thinners is a solvent for use with cellulose paints. 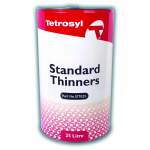 It offers good drying times and is faster drying than conventional cellulose thinners. Suitable for thinning, removal of cellulose paints and cleaning of equipment.